As a tradition MySQL is part of the OpenSUSE conferences. This year we are again Silver sponsor but unfortunately without any talk. 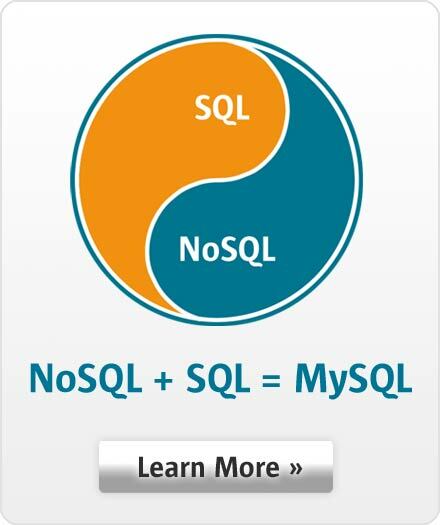 You can find us at the MySQL booth in the expo area. Please do not hesitate to come to our booth to discuss MySQL questions & news!